This Is Hell! | On violence, empire and scorpions, from the palace of the last Nizam of Hyderabad. On violence, empire and scorpions, from the palace of the last Nizam of Hyderabad. Many Hindu temples were destroyed, and Hindus massacred across the Deccan plateau, and as far south as Hyderabad, where I now enjoy tea and chocolate mousse in the ladies’ gossip and whisper room. 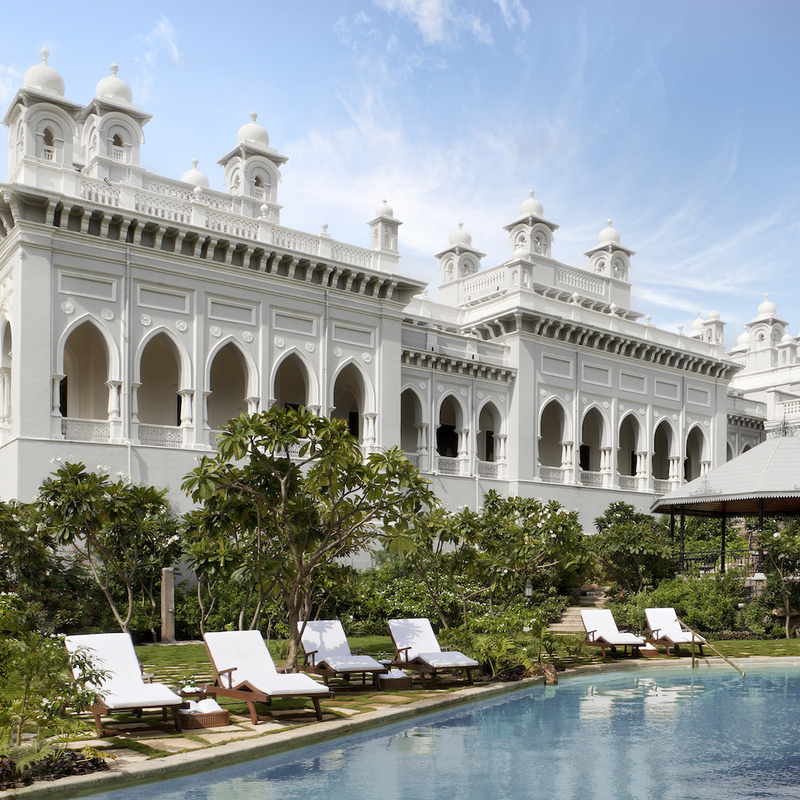 Jeff Dorchen sits poolside at the Falaknuma palace, eating his chocolate mousse and considering the dual effects of empire, terrorism, Islamic State violence, the Sunni-Shia divide, how many suits a rich man needs, Steven Pinker’s side jobs, secular totalitarianism, and a perfumed bath.